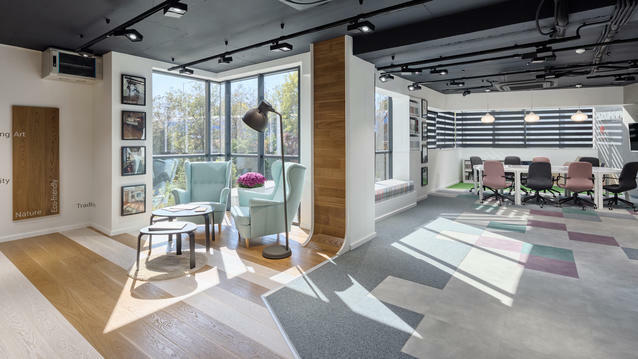 The inspirational Work & Share Coworking Space consists of open space, team offices and pleasant relaxation areas. 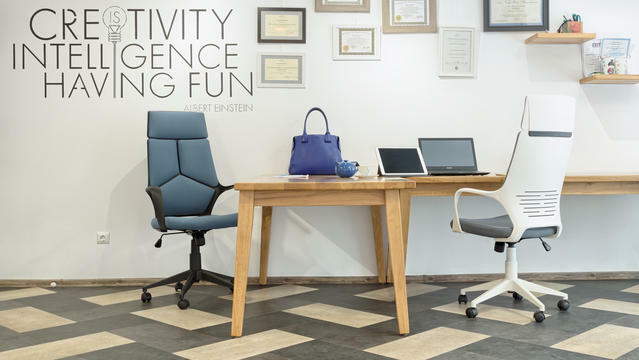 Tarkett offered flooring solutions for each type of area. 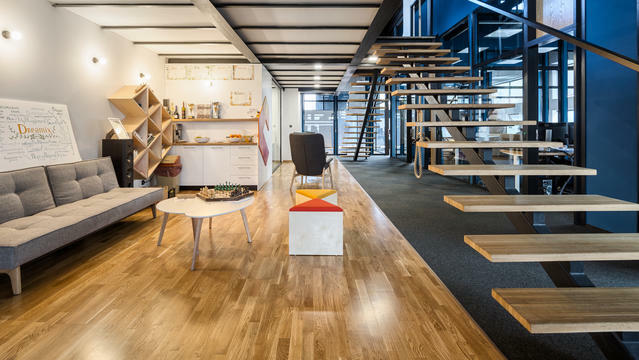 The right solution for the NLP organisation in Sofia was found in iD Essential 30 LVT flooring.